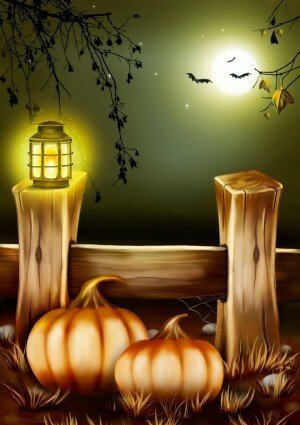 The Contest: Write a 100 word Halloween story appropriate for children, using the words costume, dark, and haunt. Be sure to visit Susanna’s blog and read all the other fabulous stories! Thanks for stopping by! he glared and frowned at passersby. He proudly haunted night and day. His scowl sent neighbors on their way. came Gilbert Ghost, a spooky sight! Boo gasped and flipped, hung upside down. No longer proud, he lost his frown. Gill howled from underneath the sheet. that frightening others was not good. 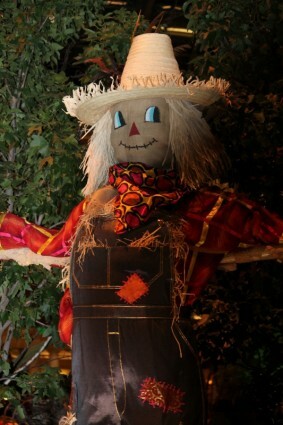 So Boo the scarecrow winked and grinned. He welcomed all, became a friend.